"We understand ourselves as one of the many arms of scientific research, listening to scientists and providing them with what they need to achieve their goals. Many of our projects are requests from the astronomical community, which we turn into ready-to-buy products." 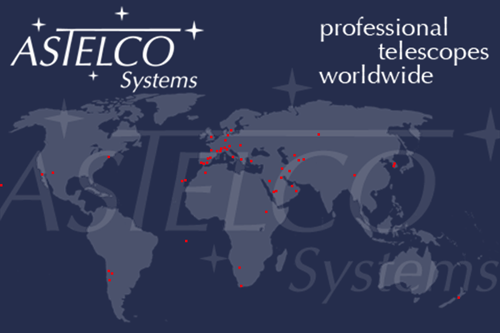 ASTELCO Systems, founded in 2004, is engaged in telescopes, telescope control systems, domes/enclosures and related technology, usually supplied as turn key systems. The entire ASTELCO team consists of people that have been involved with astronomy, telescopes and telescope control systems for a very long time. Our software engineers have more than 20 years experience in telescope control. 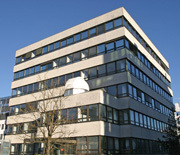 All ASTELCO products are Made in Germany and are built in one of the ASTELCO facilities in Germany.